This is a sponsored post\video however the video clip and message behind it are well worth a look so please don't let that put you off! The other week I got sent this beautiful little video and really wanted to share it with you. 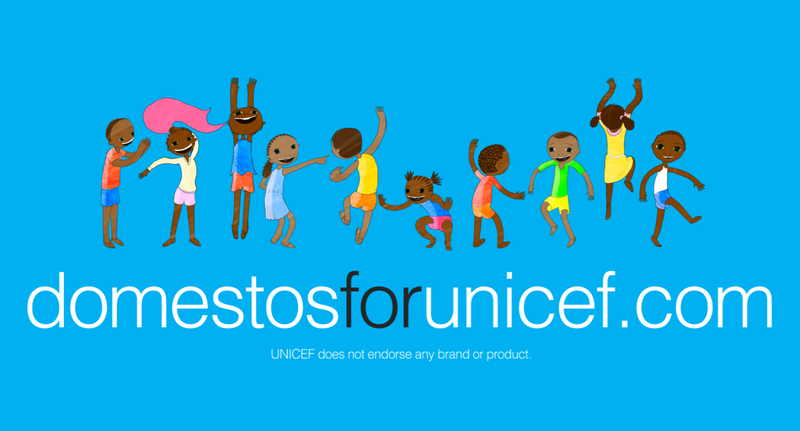 It's produced by Domestos as part of their partnership with UNICEF who are currently running a programme called CATS (Community Approach to Total Sanitation), which basically promotes good hygiene practices and raises awareness of sanitation issues. Unbelievably an estimated 37% of the global population do not have access to improved sanitation. That's two-fifths of the entire population. 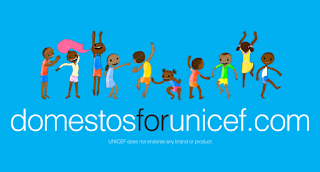 This video is part of the Domestos\UNICEF campaign that hopes not only to raise awareness of the issues surrounding improved sanitation, but also to make money for improving access to basic sanitation for hundreds of thousands of people in the developing world. The real beauty of this promotion is that Domestos is contributing 5% of its average proceeds received from the sale of specially marked bottles of Domestos in select countries (including UK and Ireland) to UNICEF’s CATS programmes in South Sudan and Vietnam where it is urgently needed. - adding a badge to your Twitter or Facebook. You can find the badges here. - showing your support on Twibbon. This is a sponsored post however all words and opinions are my own and I truly believe that big brands working with charity partners has a significant impact on really helping the people who need it most.